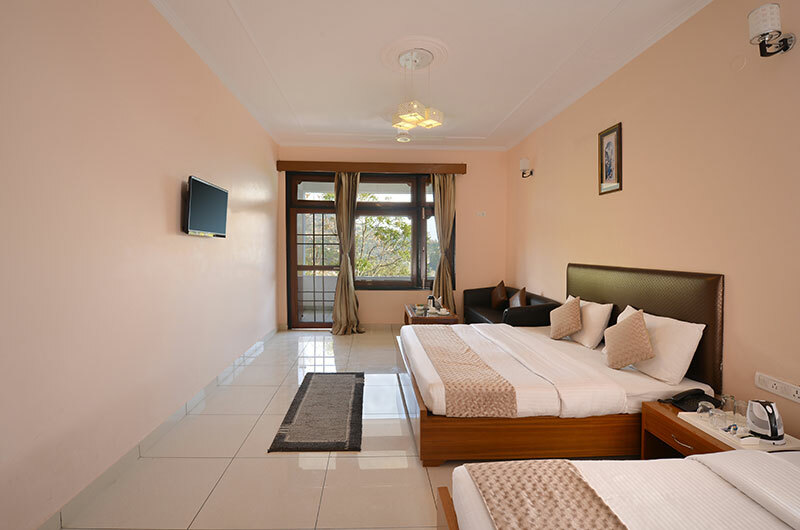 Are you looking for luxury and budget hotels in Nainital to stay during your holidays? If yes, then you have come at the right place. 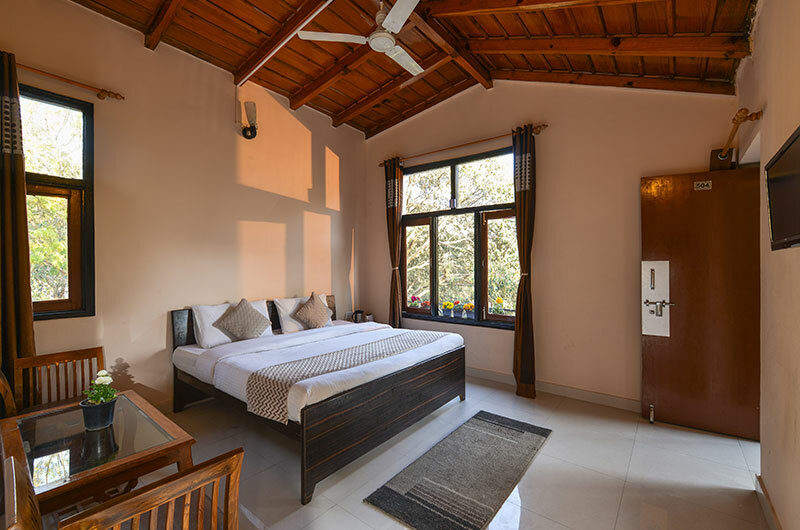 We at Hotel MAYA Regency – one of the top budget and cheap hotels in Nainital welcome you in the wonderful ambiance in the Northern State of Uttarakhand. 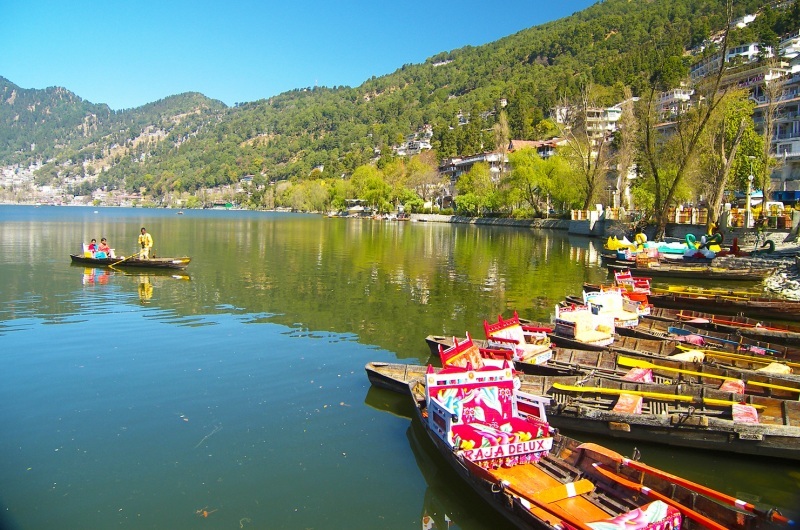 Nainital and Bhimtal are the most visited tourist place, especially on weekends because of having proximity to New Delhi with a cheap tour packages for Nainital. 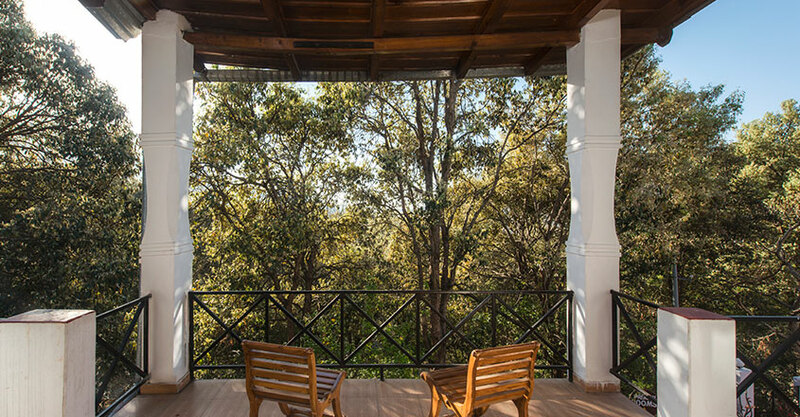 Tourists often look for luxury hotels and resorts in Nainital to stay. For them, name of Hotel Maya Regency always comes on the top in the queue of top Nainital hotels. Your satisfaction is the main motive of hotel staff and in order to achieve it, they make every effort by providing you all facilities that you need to make your holidays in Nainital memorable and full of fun. You will also get amazing Nainital pictures and at the same time get information about places to visit in Nainital. 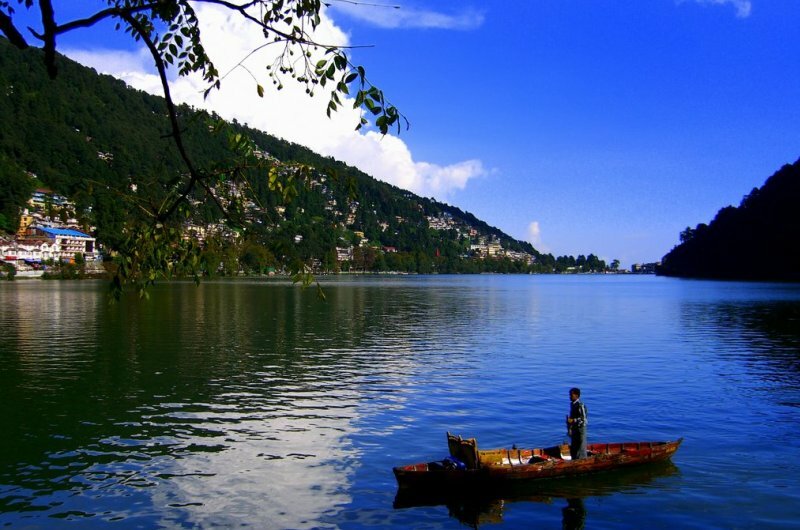 Away from the screeching noise of the city and crowded hills stations, Bhimtal Lake is a spot of solitude, tranquility and beauty. Hidimba Parvat is an ancient temple situated at a height of 1675 m, on a hill above Hanuman Garhi. 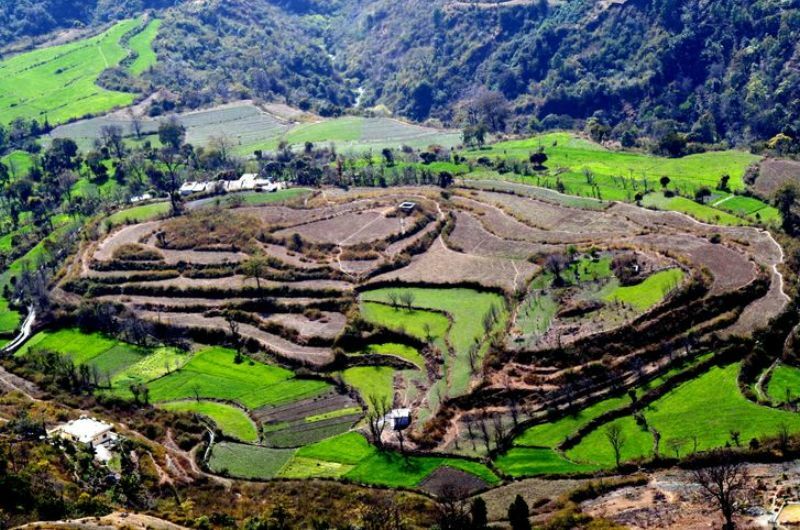 It stands adjacent to the mountain ranges of Nar-Narayan. Nainital is a Himalayan resort town in the Kumaon region of India’s Uttarakhand state, at an elevation of roughly 2,000m. Formerly a British hill station.